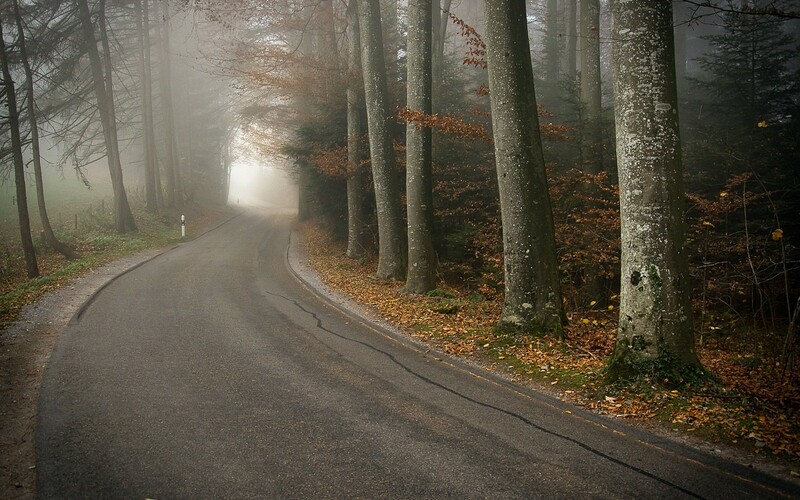 Lonely road in the woods. Download free ample photos of amazing landscapes. Photos of nature. c Download free ample photos of amazing landscapes. Autumn. Download free ample photos of amazing landscapes. Autumn. Lonely road in the woods. Autumn road. The best collection of exciting waterfalls, forest thickets, mountains and natural panoramas at this fantastic natural beauty. Alluring landscapes mysterious nature. Trees, leaves, fog. Previous h Evening on the lake.